Finnish photographer Thomas Kast shares this view of a twisting auroral display. "This photo is taken near a lake shore, you can see the reflection of the twilight," he wrote on Facebook on Aug. 28. "The best part of this 'twirl' lasted about five minutes before it got weaker." Photographers in northern latitudes are reveling in an early dose of auroral glow — and the rest of us can bask in their reflected glory. "Still can't believe we had such auroras already in August!" Finland's Thomas Kast wrote on his Facebook page, which features his photos of the northern lights. In Sweden, Göran Strand jumped into his car and headed for the wilderness to catch the show on Aug. 28. "The entire sky was filled with aurora," he wrote on his blog. The spectacle is just getting started: Over the Labor Day weekend, an upsurge in geomagnetic activity could produce heightened auroral displays in high latitudes, according to the National Oceanic and Atmospheric Administration's Space Weather Prediction Center. And the northern lights traditionally get better as the nights lengthen, leading up to the equinox on Sept. 22. To keep tabs on the aurora forecast, check out NOAA's Ovation map and POES auroral map. And to catch the highlights of the northern lights, look through SpaceWeather.com's aurora gallery as well as the imagery below. Swedish photographer Goran Strand stepped outside his car to snap this picture of the auroral glow on Aug. 28. ""Not so much structure," Strand said in a blog post. "It was more as if a green blanket was put on top of the sky." Faint Aurora by the Lake from P-M Heden on Vimeo. Watch full screen in HD with audio for the full effect. 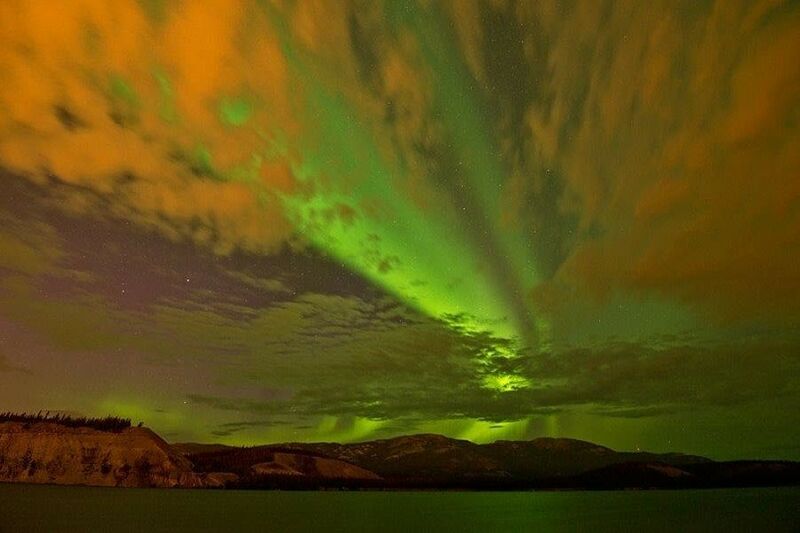 Feast your eyes on a Yukon aurora other stellar space sights from August 2013. 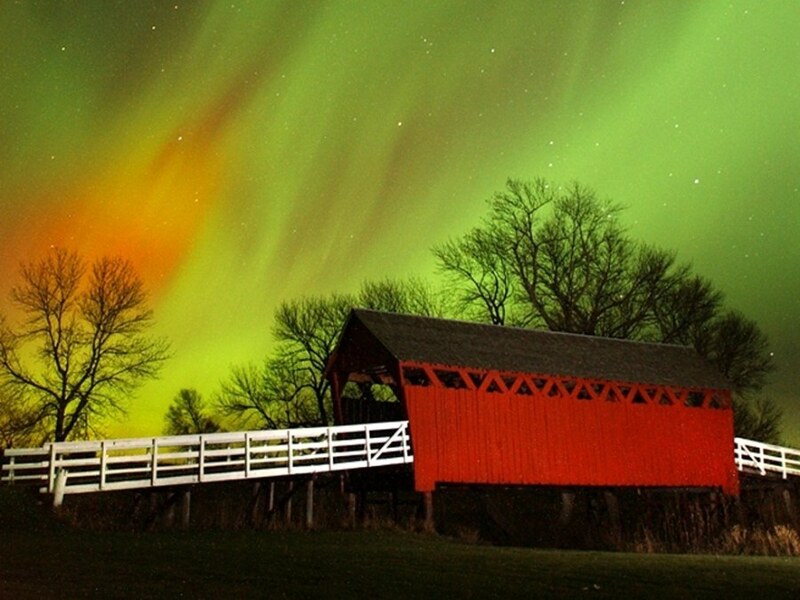 Click through stunning images of the auroral displays created by geomagnetic storms.